hi. would you ship the 205/60 set to the Los Angeles area? I would pay shipping. if not, where did u buy that set from? wtb. complete jdm kouki trueno bumper set with zenki lip and bumper lights. i would like to source a set locally in the socal/los angeles area. pm or reply here with asking prices. can this get stickied? 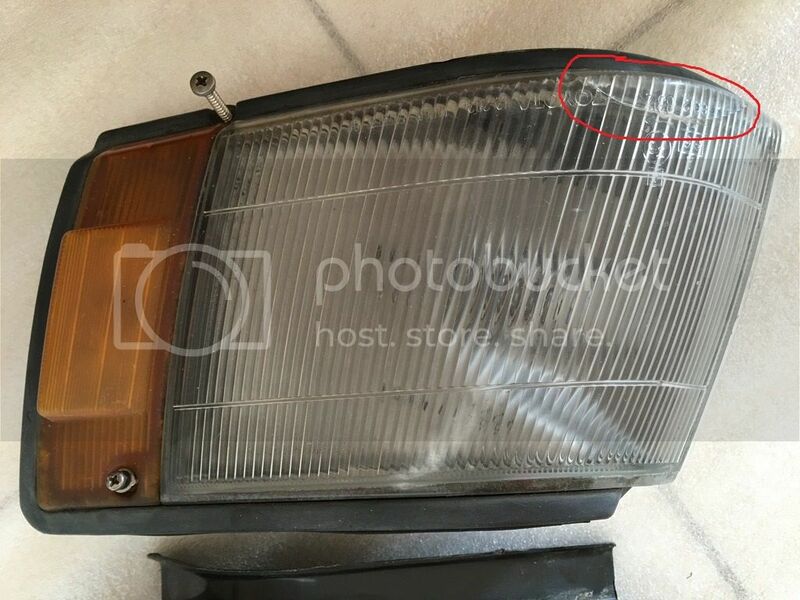 i will always be looking for spare zenki levin fender lights. Re: wtb. left side zenki levin fender light. or if anyone has a l/r pair i'd be interested too. got my pulleys last week. they look great! i haven't seen a corolla at the jy for a while. i'm not on facebook either but i'm guessing facebook can be convenient because a lot of different things are in one place. Topic: wtb. 6k front springs. trd or swift. wtb. 6k front springs. trd or swift. wtb. 6k front springs. trd or swift . 2nd gen camry. they came in more colors too. is your rear bumper for sale? ToeKnee805 wrote: i got one in ventura county. come get it, bumper and both end caps. Its silver top and black bottom. can u pm me your number? looking for a usdm rear bumper that doesn't sag. preferably in the los angeles area. preferably black. or some sort of dark blue/purple color. Topic: Aftermarket carb exempt exhaust?? Re: Aftermarket carb exempt exhaust?? and i failed 3 times, so i went to the ref a total of 4 times. i smogged my car a couple of times since then and no one said anything. both star places. so i must be more than lucky. maybe i should have asked this before i paid, but what would happen if only like 5 people actually pay? when I went to the Cali smog referee for a 4ag swap in my sr5, I had a hks sport installed. he didn't say anything about it. welcome. all 86ers secretly wish they had a starlet. just post your questions. someone will answer. i'll take a set in black. i'm looking for a TILT steering column cover/surround/bezel. not sure if they come in different colors but just in case, i'm looking for black or blue or gray. hi i'm looking for a few things. set of kouki coupe tailights oem downpipe oem exhaust mani heat shield electrical idle valve by the afm with the green connector thanks for looking! I've got tail lights - $100 downpipe - $250, comes with an uncracked manifold pm'd about the downpipe and manifold. 14x6 super positive offset celica-supras. no center caps. 14x5.5 slot mags. possible 1 wheel may be different offset from the other 3.
if interested, pm me your email for pics. located in los angeles area. local pick up only. hi i'm looking for a few things. using a sawzall, cut up the chassis into small enough pieces that they could fit into the bed of a pickup truck. harbor freight reciprocating saw and home depot blades. hi i need to smog my car asap by the end of the week. i need the stock airbox and the stock downpipe. i'm hoping to get them locally. i'm located in the southbay/torrance area.